There are multiple ways to participate in the race: as a runner, sponsor, fundraiser/contributor, volunteer, Community Partner or Affiliate. 100% of charitable contributions are distributed to nonprofit organizations dedicated to reducing gun violence. 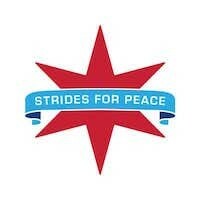 Join the movement -- every stride counts!